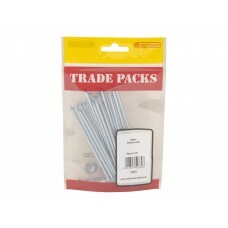 Handy re-sealable bags that can be thrown back in the tool box. 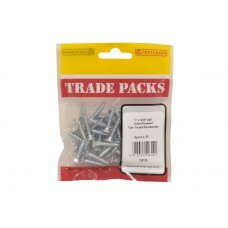 With over 300 of our most popular hardware lines including screws, wall plugs, nuts and bolts etc. Trade Packs is an ideal choice. 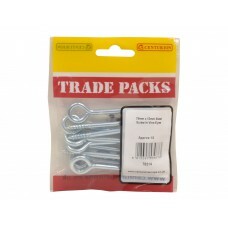 We offer a range of Trade Packs Merchandising POS options. From small mini stands to metre bays of product, we can help display Trade Packs effectively in store, engaging customers and driving sales. 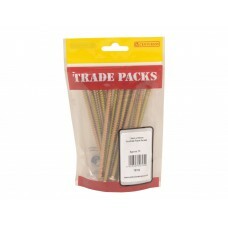 We've created a new section on our website which makes finding the Trade Packs product you need even easier.